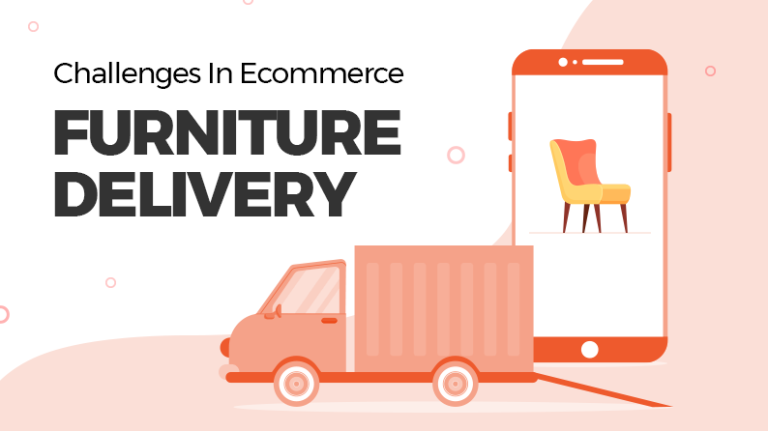 We are all guilty of sending some annoying and recurring ecommerce emails to our clients every now and then. Are we not? Emails are a very effective and successful marketing tactic and are a part & parcel of every marketing campaign. It is 61% more effective than other platforms like social media, paid search, display ads etc. With that said, this is something that most marketers already know about. Remember, an email can only be successful if it contains the right message. 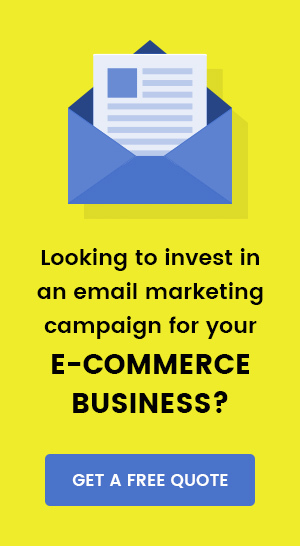 Repetitive and bad emails can annoy your readers and prove to be disastrous for your e-commerce business. If your emails are not getting appropriate response then definitely you are not going somewhere. Let’s explore where most businesses go wrong when it comes to sending emails. After looking into these details, we will help you with tips that can help you counteract this problem. Get out of those endless recurring passive-aggressive messages, chain emails and read along to see how to write emails that don’t annoy your customers anymore. Also Read: E-commerce Conversion Rate Benchmarks: Where does your online marketplace stand? How Can Your Readers Get Annoyed? 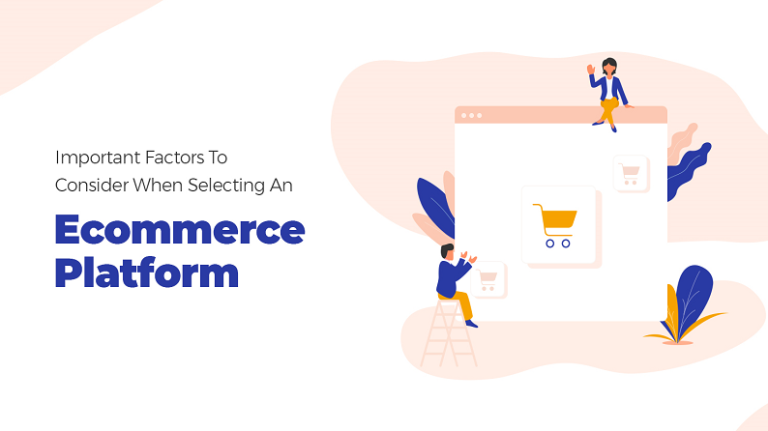 There are many ecommerce email examples out there that have irritated and confused the readers. Lengthy and wordy email content tops the list, followed by emails urging customers to buy a product that they have already purchased. People also often complain about false information given out on promotional emails. 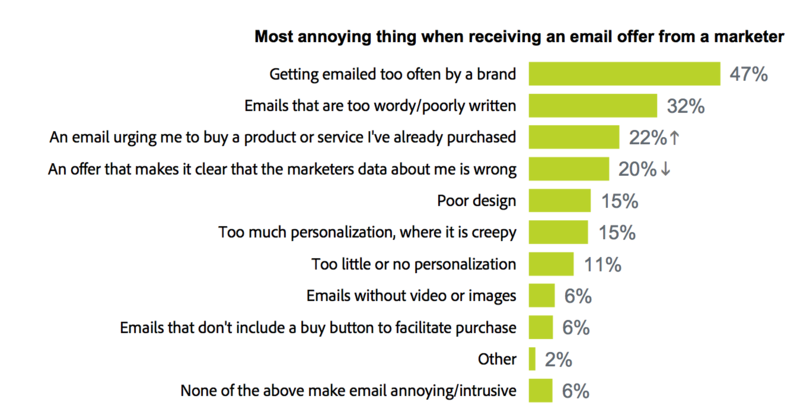 The graphic below shows some of the most common reasons that will make readers want to go away from your email offer. You can only start sending emails to your customers if you know the objective behind the same. Make sure you figure this out ahead of time so that your message is eventually conveyed via your email. There are many occasions that may call for a short email and a good thing out here would be to decide in advance and approach your goals accordingly. There are numerous instances when one can plan to send out mails like when launching a new product, sale or event promotion, newsletters, cross-selling on previous purchases, shopping card abandonment issues etc. Once you know what your email is for, try to focus on sending the message directly. Skip all the unnecessary information that may overwhelm or confuse your visitors. Suppose you want your customers to purchase from an ongoing sale. What sense would it make to write an email informing them about the latest blog post that you published? Let’s take another example to illustrate this point. This newsletter has a clear and concise objective. It is not trying to either sell or promote any product. FATbit wants their readers to simply read the latest posts and this newsletter precisely does the same. A clear CTA will take you to the post in a single click and a few suggested reads are listed in case they interest the users. Finally, a CTA beneath defines the service FATbit provides, rather than the entire post trying to tell customers the same. What is the right way to go about targeting your potential customers via email? If you want your emails to reach clients, well first you need to start by understanding how mailing lists work. It is important to segment those with parameters suitable to your business model. 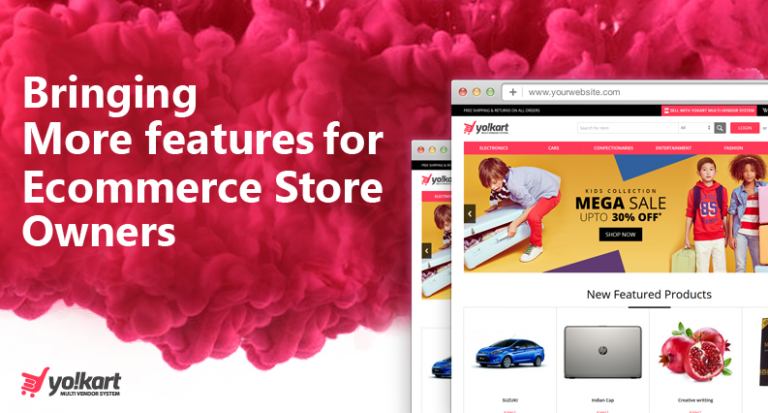 For example, you can send early bird offers to customers who are loyal and are waiting for products to come online on your store. 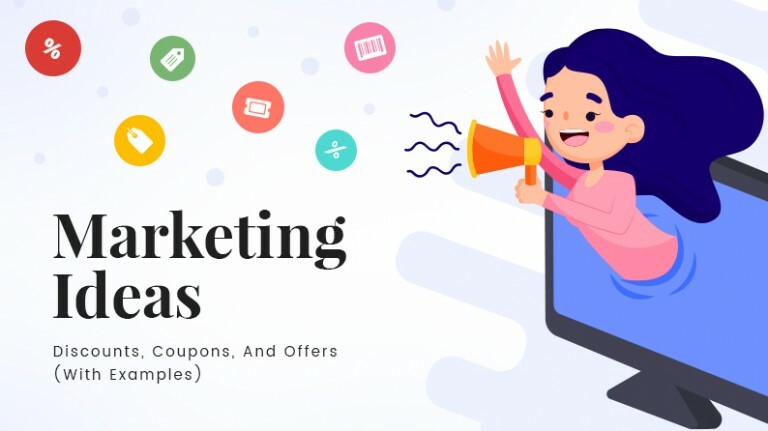 There are many ways to make visitors subscribe to your channel and these can help you define different email lists for different events. Whichever method you choose to adopt will significantly affect user experience, so make sure you decide something that is simple, easy and happens in just a few clicks. Present a pop-up at the end of the page or as the user shows exit intent. This serves as a call to action by giving them a direction on where to go next. Slide in a subscription request at different page scroll percentages as these are gentle yet eye-catching to your website audience. Sticky bars on top of the navigation bars are quite noticeable and are a high conversion spot for your subscription form. Make the most out of it. Add a newsletter opt-in form in the sidebar of your blog . To make it prominent and noticeable, have an attractive design. Offer content upgrades in the form of free PDFs and readables to your customers when they subscribe. Rewards are a good way to attract more subscribers. Make use of a home featured box on the homepage and leverage it to get more subscribers. The homepage attracts the most traffic and this way you can make sure your traffic can start subscribing. Provide additional navigation to the subscription page with the help of sidebars. They are informative, appealing and can be one of the best converting positions on a webpage. Making a separate optimized landing page and use it to your advantage by integrating an attractive design, images, insights and reviews to help gain user trust. Also Read: How to capture market you could not in 2017? Why do we need to send emails to our customers? To answer this, we don’t really want to send our users emails because everyone in the e-commerce sector does these days. Right? It is imperative to understand that value is something every online customer will look (directly or indirectly) for when they see your email in their inbox. It has to be worth their time and effort; only then the money part may come later in the picture. If your users feel canned because you are being desperate by sending the wrong emails at the wrong intervals, expect them to unsubscribe considering it spam mail. Your customers, in such a situation, are also not entirely at fault as they get nothing out of the entire experience. Offer value to subscription holders with every email that you send them. Give them information that is useful, discounts, best price match, daily deals, contest invitations, free shipping, free returns and anything under the sun that makes them excited. Craft emails in a way that they focus on delivering value and promote your product or service along with it discreetly. Create appropriate subject lines. They should be short, catchy, clear and actionable. They should stimulate curiosity and make the email feel personalized. Remember, the email subject line will be the first thing that a reader will notice so make sure its compelling enough to make them want to open your email. Make use of drip campaigns or lifecycle emails to provide your customers with appropriate information at all times. 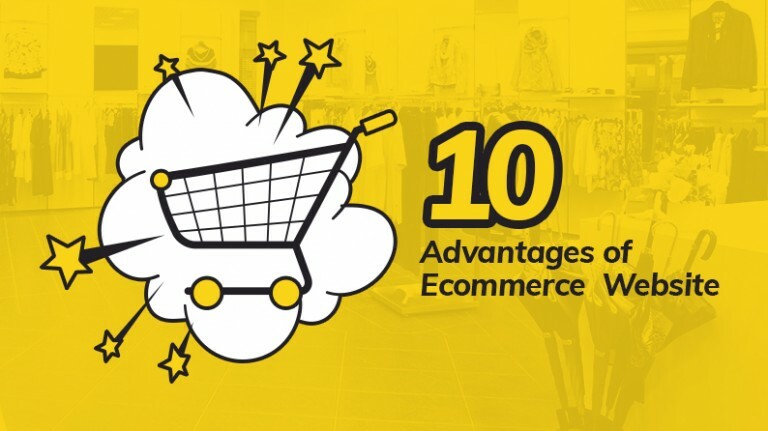 For example, they should receive an email once they place an order, followed by one when the item ships and another when the customer finally receives the package. Once this is done, you can send a fourth mail in some time asking a reader to fill in an easy feedback form. Automating such email campaigns can help send informative content and make life easier for you. Pay attention to cart abandonment emails and remind your readers that they still need to check out. Add value for your reader by giving away a promotional discount just so that they can complete their purchase. Embed more audio visual media in your message. If you are promoting a product, put in a video telling the same. Show off your products and services with some great images and videos. Blocks of content are dull and boring and people look forward to something more interactive. Create collages and informative video messages for your readers to get more conversions. Create CTAs that mirror the objective of your email campaign. Make sure they are not lengthy and misleading. Try to address the topic and add value to the CTA. Remember, your readers do not need to hear from you three times a day. It is very easy to frustrate them with the same and this usually leads to unsubscription. Time your emails in a way that you give customers a gentle nudge every now and then to keep them informed about what’s happening at your end. Wrapping up, you should now be able to identify where you are going wrong. Email marketing, if used smartly can help you convert more leads into paying customers with just a few emails. Follow the trail and figure out what you can do to keep customers on the lookout for your next email. 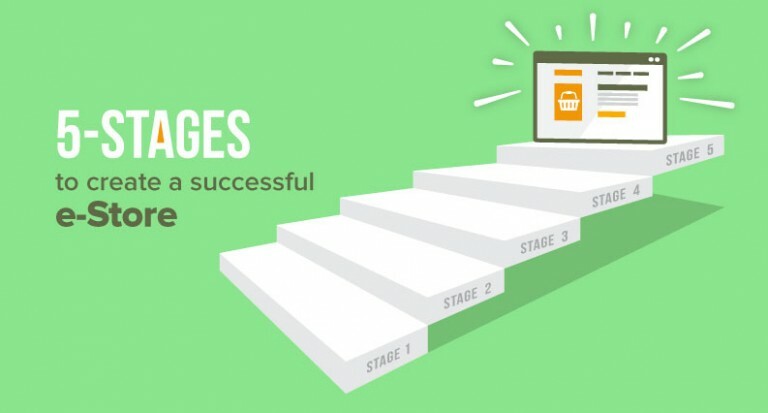 Use these tips and tricks to engage your audience instead of frustrating them. 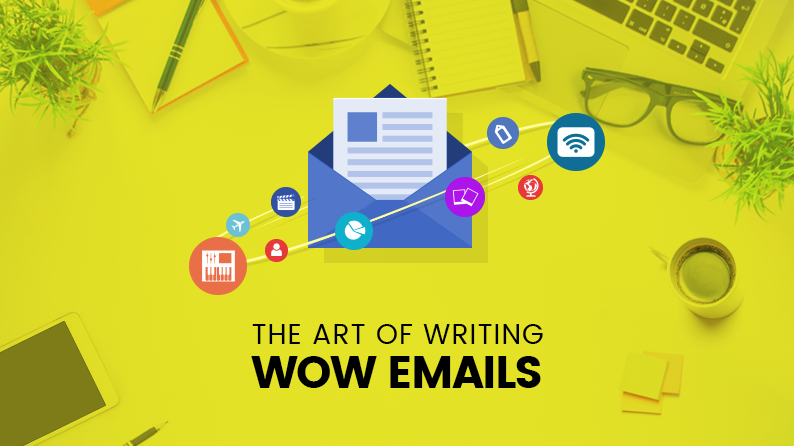 Turn your readers into viewers and eventually buyers with the right email. Can’t find the right message to lead a marketing campaign?